Citrus–based pre-soak effective in both hard and soft water environments. 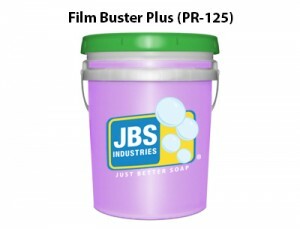 Loosens and lifts road film from vehicle surfaces. 100% biodegradable.